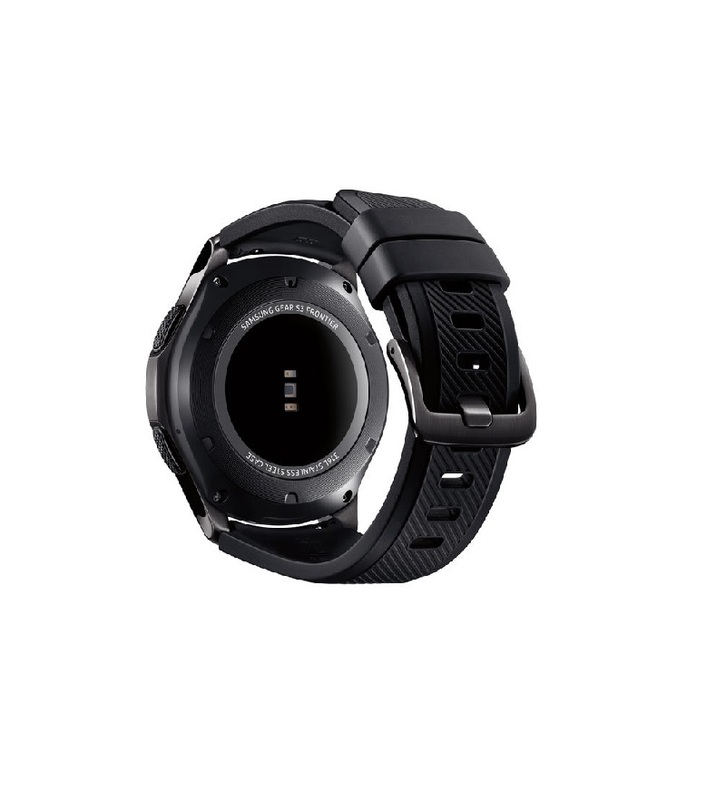 Samsung Gear S3 Frontier SmartWatch Grey - Tech 2 Tech Cyprus Online Shop. 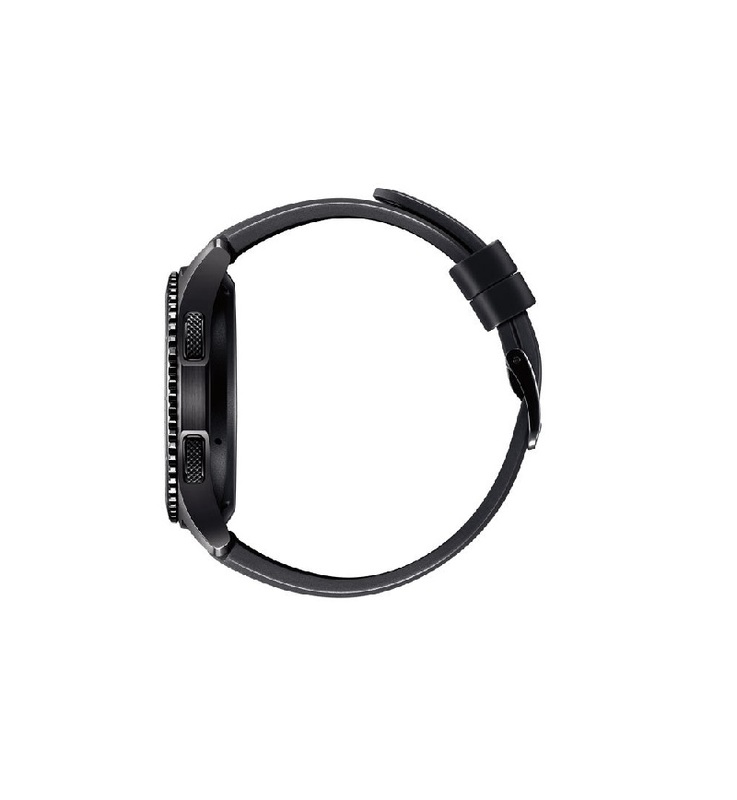 Stay in touch, without reaching for your phone, with the smartwatch that’s engineered for adventure. 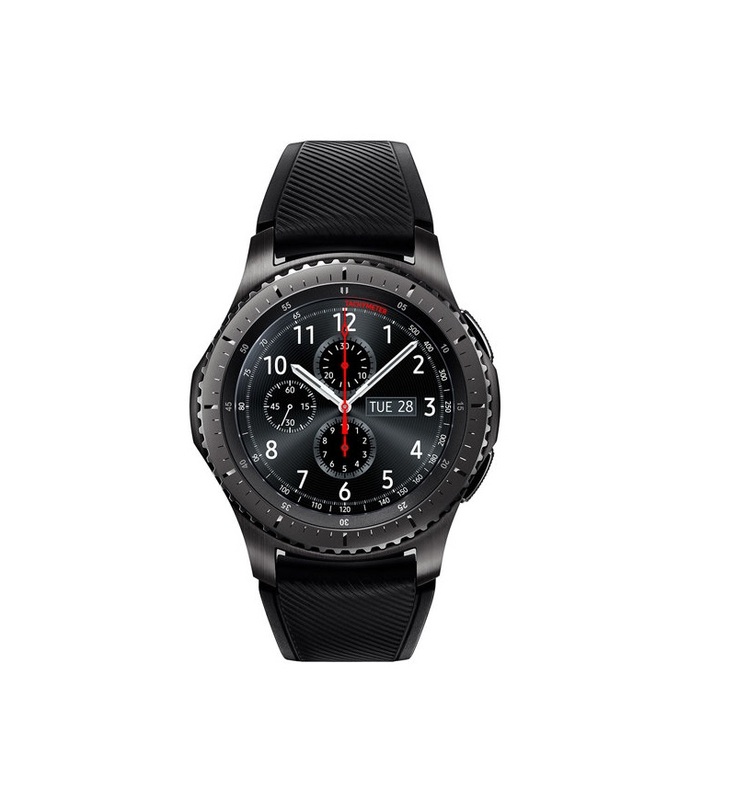 With Gear S3 Frontier, you can pay right from your wrist, track your location, and withstand any weather. 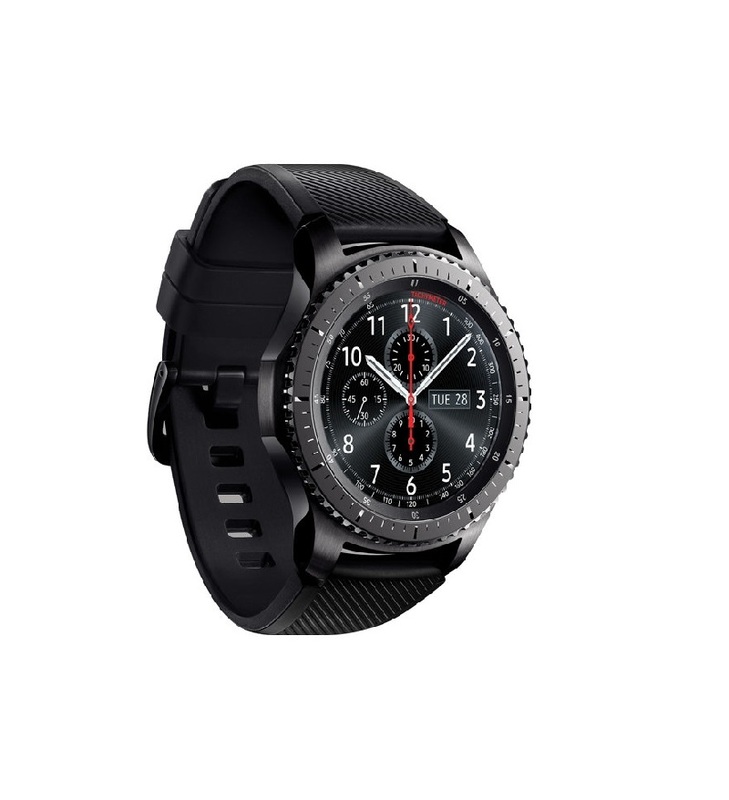 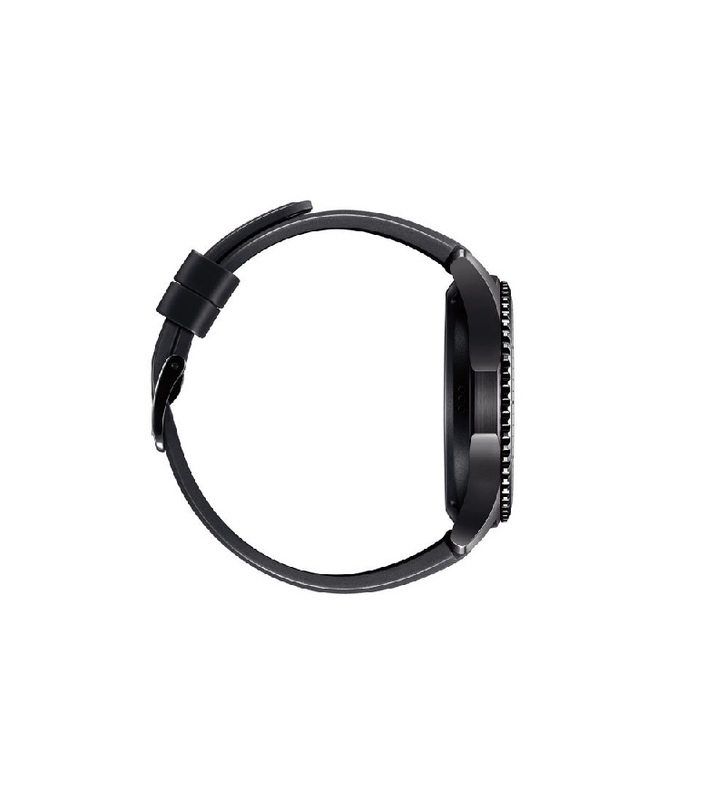 The Gear S3 Frontier is Bluetooth connected so you can receive texts, emails, and alerts without reaching for your phone. 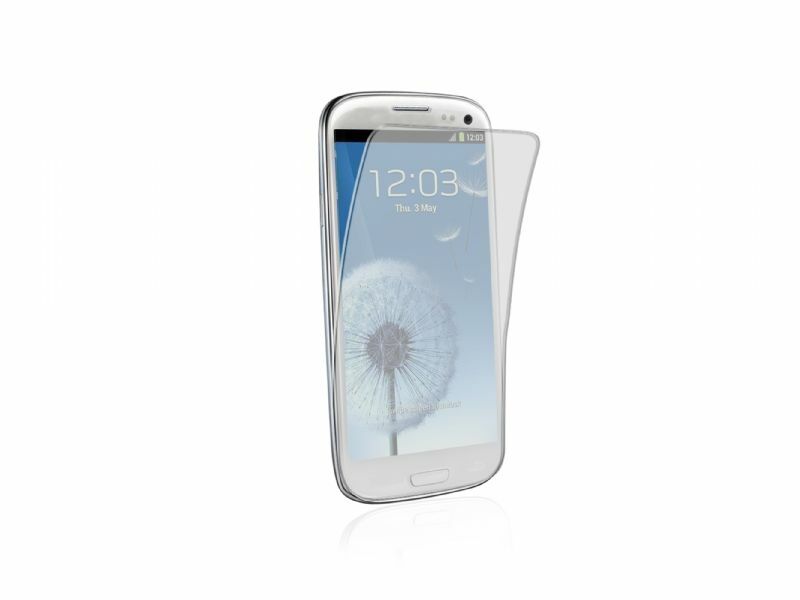 With a built-in speaker and microphone, you can also make and answer calls hands-free.